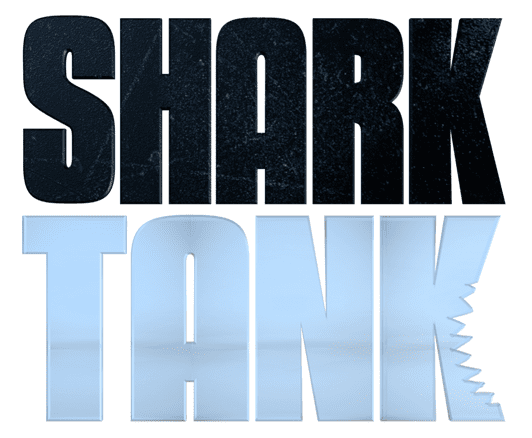 Getting the chance to be on the reality show ‘Shark Tank’ can be a huge opportunity for any business. Having a great idea and company can only get you so far if you lack the working capital to grow. What if we told you that SouthStar Capital can provide the same benefits as the show ‘Shark Tank’, but our version is even better? We can provide your business with the capital needed for growth, but we do not require any equity within your company. Instead, we use the existing assets you already own and turn them into working capital. In-turn, you keep 100% ownership of your company and have unlimited access to working capital.